1. 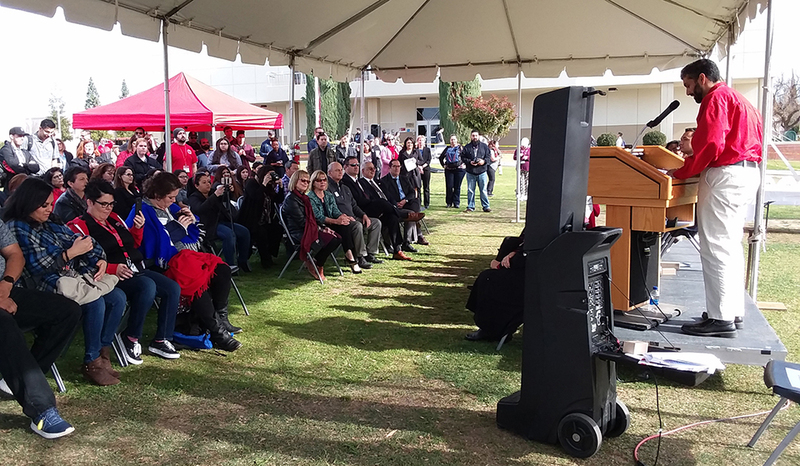 Director of Student Life Nicky Damania, speaks to a crowd of listeners at the Campus Center Groundbreaking event on Jan. 16. 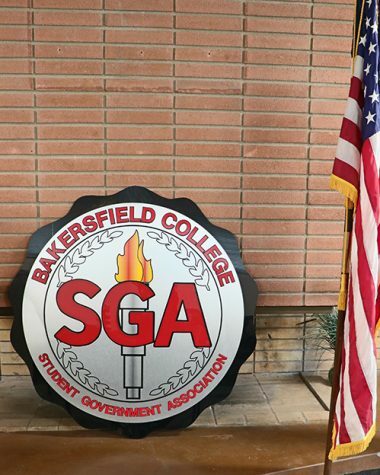 Construction and demolition have been heard all throughout the campus as Bakersfield College readies for the new and improved Campus Center. BC held the Campus Center Groundbreaking event on the CSS lawn to inform the public of the motives and details of the Campus Center on Jan. 16. 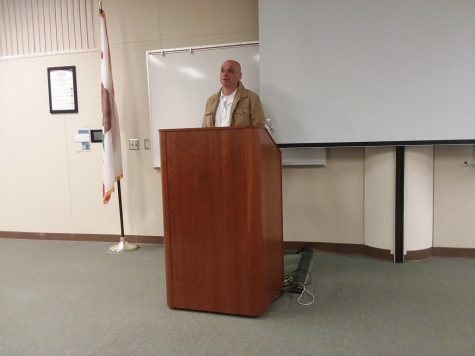 Nicky Damania began the event by quoting BC President Sonya Christian as she could not attend and then speakers followed to present their speeches to a crowd of about 50 people. 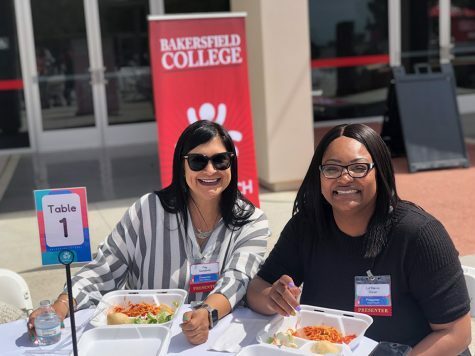 “Bakersfield College is rejuvenating its spirit because of the opportunity and impact Measure J and our community has provided our campus culture,” Nicky Damania quoted Sonya Christian. Construction will begin for the Campus Center in May 2019 and it will officially be completed at the end of 2020. Students can expect a new 67,00 square feet, three-story Campus Center with many new facilities. Former BCSGA President, Alexander Dominguez spoke after Damania. The scene of a demolished Campus Center. Students can expect a new 67,000 square feet, three-story Campus Center with many new facilities. With the populous area being deconstructed and fenced off, Baker shared advice on how students can be aware of their surroundings during this time. Damania introduced the final speaker of the event, BCSGA President Ashley Harp who drew a cheery atmosphere. BC Presidents of the past and present, Student Life, and others group up for a picture at the end of the Campus Center Groundbreaking event. Damania ended the event by giving recognition to BC’s past. He listed memorabilia from a 1954-1955 time capsule that was placed in the walls of the Administration building by former Renegades.